Globally, 2016 was an eventful year to say the least! For us, it was our busiest year yet. Here we take a look back at the highlights of 2016 and also look ahead to what’s in store for 2017. 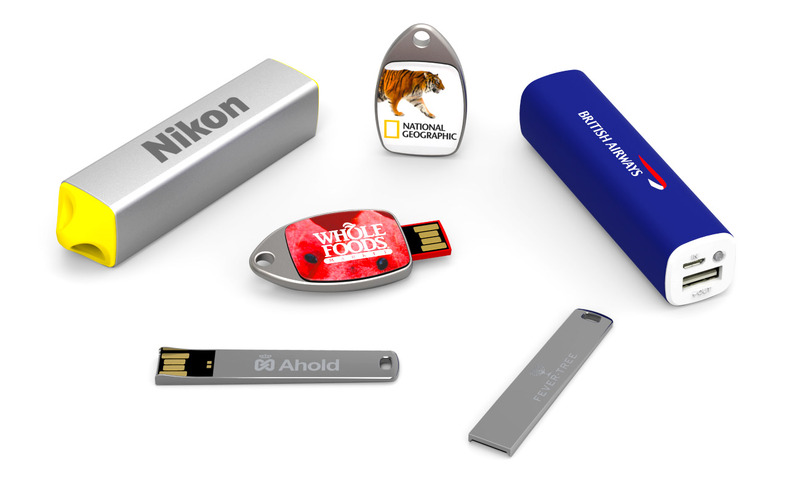 This year we designed, developed, built and launched two new Flash Drive models: the WalletStick and the Fin. We put a lot of work into each and every model so it’s always nice to see how well-received they are. The WalletStick launched in August and has gone on to become one of our most popular models. The Fin launched in October and has already generated huge interest. We’re looking forward to offering you these two models as part of our range in 2017 and beyond. The biggest success story of 2016 is our new Power Bank line. We gradually introduced Power Banks to selected countries throughout the year and we were overwhelmed by the response from each and every country. At the time of writing, we currently offer 6 different Power Bank models and a range of Power Bank Accessories to customers based in Mainland Europe, the UK, Ireland, USA, Canada and Hong Kong. Power Banks will be made available to customers in other countries shortly. If 2016 is anything to go by, 2017 will be another busy year. We’re constantly working on new Flash Drive and Power Bank model ideas and will have further exciting announcements as the year progresses.